Replacement Power Cable slider for the DreamPlug Servers. 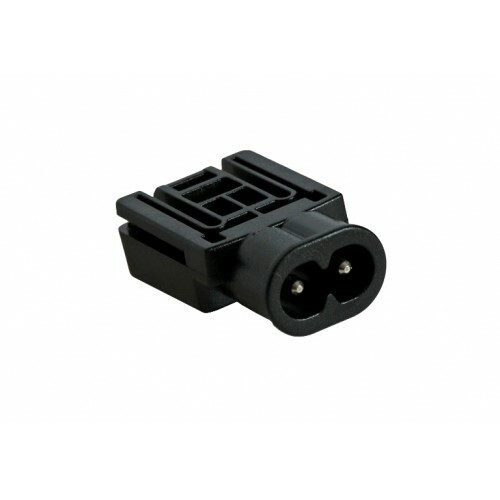 This allows the IEC C7 'Figure of 8' Power Cable to be attached to the DreamPlug Servers. Each server sold comes with one of these sliders.